This is the nicest and largest one bedroom plus balcony unit available! 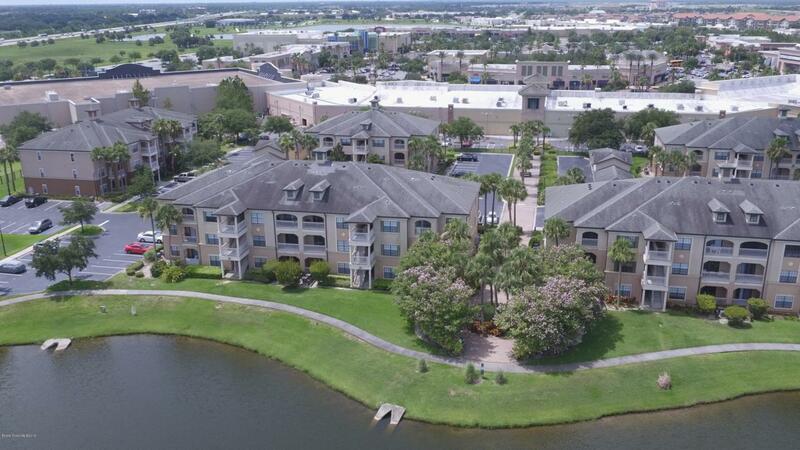 Next to the Viera Avenues shopping center overlooking the lake and clubhouse with amazing views from the top floor. This building is located in the ideal spot within the complex as it backs right up to the gate access for the Avenues Mall and you can be dining or shopping with less than a 2 min walk. This premier oversized one bedroom unit has been very well taken care of by current owners. 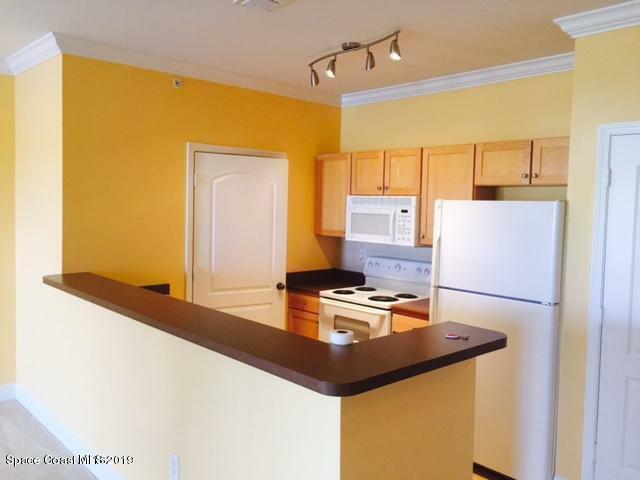 Unit has an amazing layout and is closer in size to many 2 bedrooms units in other complexes. 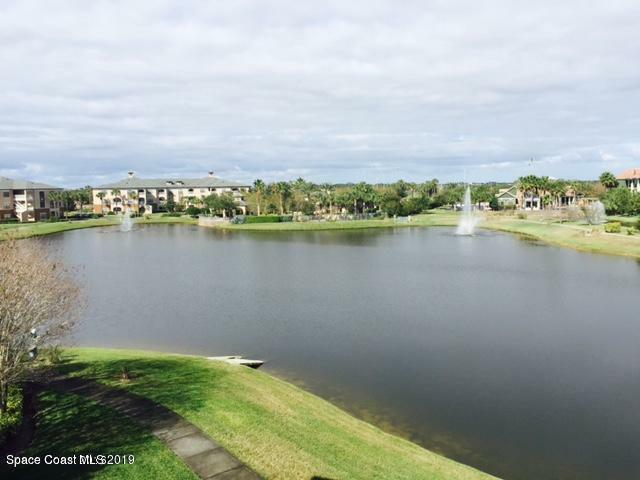 This unit has a nice size balcony overlooking the lake and fountains of this wonderful resort style complex. 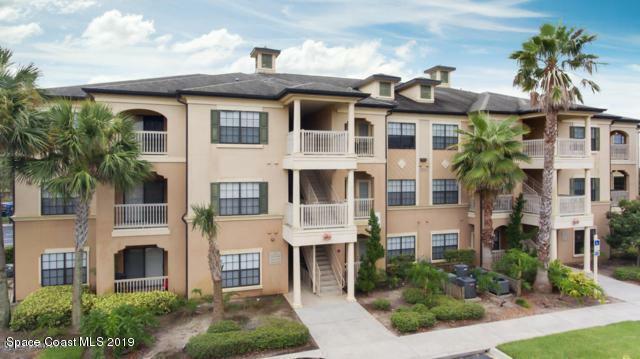 If you are looking for a great unit in a superb location, this is it. Perfect investment or first time home buyer near it all!